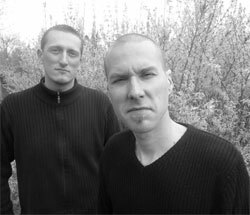 Nebuleyes is the collaborative project of two guitarists, Benjamin Masson and Xavier Boscher, seeking to experiment with and expand their talents. The From Earth to Nebula EP is their fifth effort of guitar driven melodic progressive metal. 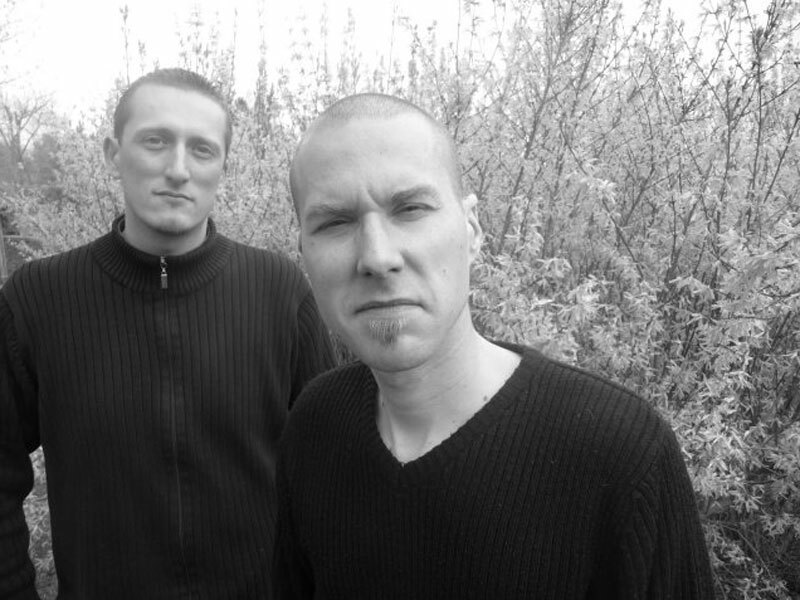 Above, Nebuleyes: Benjamin Masson and Xavier Boscher, why so sad boys? As an indie project, Nebuleyes, and this work, is a study in cooperation, perseverance, and creativity between to kindred spirits. If there was a clash of egos here, creative or otherwise, it will be difficult to find. The arrangements are smooth and cohesive, but also intriguing and entertaining. There's a strange persuasive atmosphere to their style, almost deliberately hypnotic. Some of this comes from the chord arrangements, vocal arrangements, and synthesizers. It's an elusive mix: both abstract and settled. Add Masson's strong guitar work, and you have greater intrigue. The strange part of From Earth to Nebula is the use of the gruff, near death, vocals here and there. I hope they're not simply trying to appease the modern audience, because it simply doesn't work. Nebuleyes' From Earth to Nebula gives one more reason to love indie music. These guys are good, and quite creative. Label worthy? I would certainly hope so. But they don't fit the mainstream, and that only adds to their charm. Recommended! This album is available as a digital download from the band. Visit their website for more information. 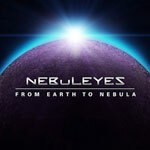 Nebuleyes' From Earth to Nebula gives one more reason to love indie music. These guys are good, and quite creative. This is solid prog metal. Check it out.